I just finished working mitts with T. Now I'm relaxing and will be working strength with Loren Landow. Yesterday was very tough sparring. GSP gave me great rounds before he left back to Montreal. 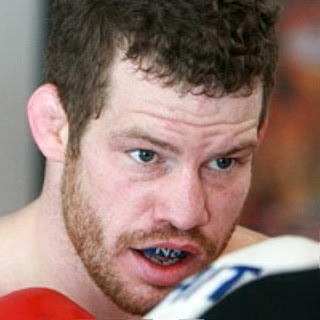 Here's an interview I did for Sherdog.